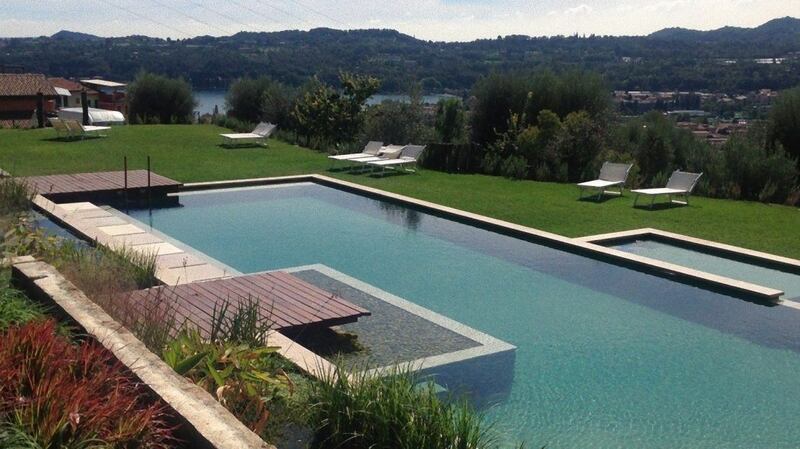 Spending a vacation in agriturismo is becoming increasingly trendy! Many Italians and foreigners choose it as a favorite place to stay, especially in the beautiful season, starting from the early spring sun, summer and beyond, until late fall. The agriturismo allows in fact to fully enjoy the nature and the fruits of the earth. By definition, the structures corresponding to the classification of agriturismo are companies that are aimed at enhancing local products. Unlike what happened in the past, agritourisms are fascinating places today, and even if they are located in locations surrounded by greenery or in remote villages, away from chaos and overcrowding, they include fitness centers with adjacent spa therapies. To disconnect from everyday affliction, this is without doubt the best vacationing formula. If you are a parent, holidays in agriturismo will make your kids happy. They will learn new things by participating in specific teaching activities and paths! They will purify their lungs by breathing clean and healthy country air. You will see them, with your amazement, to break away from the playstation to have fun with simple games or maybe rolling in the lawn. Remember that you don’t need to be experienced agronomists to enjoy a regenerative walk in the woods. Let yourself be wrapped in the silence of nature that will positively affect your mind. Stretching a blanket on the lawn, you can read your favorite book or maybe fall asleep, letting it cuddle from its sounds. In the end eat healthy. It is the winning formula of many structures. Their guests taste regional dishes prepared with genuine ingredients and also with products at Km 0. The tourist usually organizes, according to the season, collections of mushrooms, asparagus, berries, chestnuts, etc. If you are planning a holiday in Tuscany and want to spend it in an agriturismo, a good structure is La Luna di Quarazzana. Immersed in the greenery and surrounded by chestnut trees, medieval beech trees and medieval villages, this agriturismo dates from the restoration of an old farmhouse with over 500 years of life. Here, in a healthy and genuine environment where time seems to have stopped and you can enjoy the beauty of nature and its enchanting colors, smells and sounds, there are available to guests three rooms with independent entrance and one apartment. In all environments the restoration has retained some of the original elements of the agriturismo giving to the facility an ancient but extremely elegant and sophisticated look. The products used in this structure are obviously organic and selected to delight the palate with recipes of the healthy and genuine tradition. 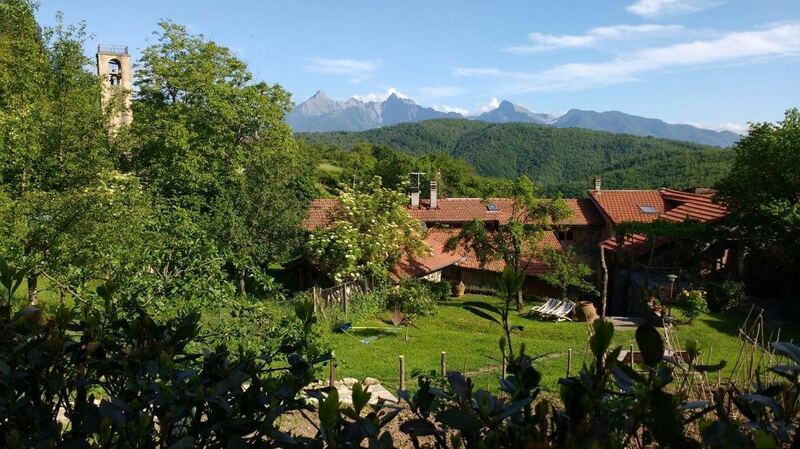 If you want to visit North Italy, Charminly recommends another amazing agriturismo in Lombardy: Villa Bissiniga. Located in Salò, in the Parco Alto Garda Bresciano, this facility is located in an area so mild that it allows even the growth of the lemon trees, characteristic fruit of this area. Villa Bissiniga is set on a cliff overlooking the lake below. In this extremely sophisticated environment, located in the center of over 90 acres of park for walks and relaxation, the agriturismo offers its guests twelve different rooms, each one different from each other. Elegantly furnished with antique furniture, exposed wood beams for the ceiling and parquet or marble floors, the rooms of this beautiful agriturismo reflect in the emotions the goal of the owners of the property: to make their guests stay a heavenly moment starting off from the chosen accommodation.